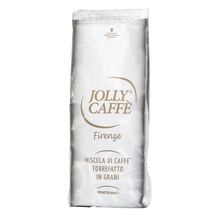 Jolly Caffe was founded in Florence in 1953. 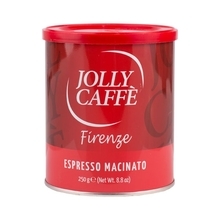 This small coffee roastery promotes the fundamental culture of real Italian espresso. To do so, it keeps the high level of its coffee blends and ensures the satisfaction of customers. 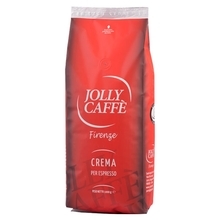 Jolly Espresso Crema coffee has INEI certificate that underlines its special taste, consistency and aroma. 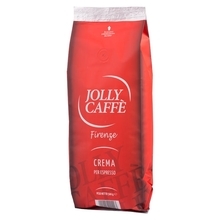 1 kg 250 g 500 g Ground Whole bean 100% Arabica 70/30 Sort by: Price (Low to High) Price (High to Low) Product name a - z Product name z - a Highest rate Lowest rate New in!